Oh how I love vegan lasagna. 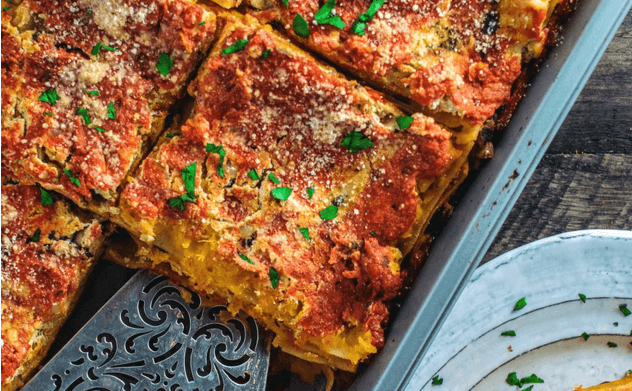 I have always been a fan of noodles and red sauce and this Vegan Mushroom Butternut Squash Lasagna takes it to a new level. 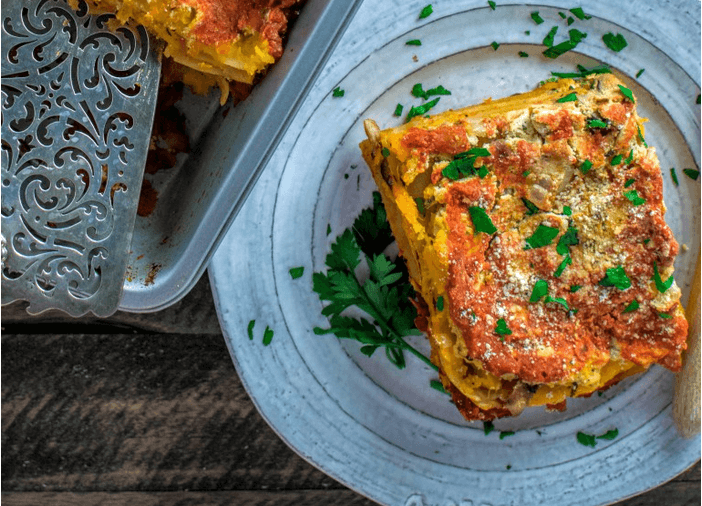 This is especially timely for a fall lasagna recipe but you could make it any time of year as long as you have on of my favorite vegan foods, butternut squash. If there is a more perfect comfort food than lasagna I’ve never had it. With that hot bubbly cheese, the crispy top, the layers and layers of noodles and marinara sauce, it’s easy to love. If you are vegan then the bubbly cheese presents a problem. Especially if you hate most commercial vegan cheese. Here comes an easy vegan lasagna recipe to the rescue. If you are going to make a vegan recipe that attempts to veganize a classic dish like lasagna then I’m a firm believer that it needs to be spot on. Otherwise it will just annoy people who love the original. And if you are feeding it to meat eaters in hopes of convincing them they can go vegan and still enjoy their favorites you will do more harm than good. This recipe delivers. You will love it and so with the carnivores in your life. 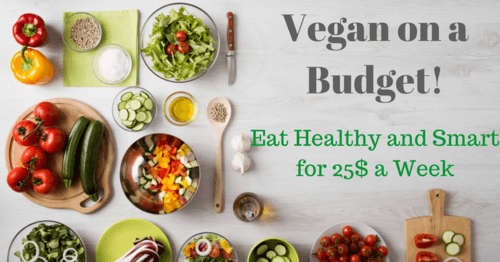 Add some amazing lasagna to your vegan diet. This vegan lasagna recipe is spot on with a twist. The butternut squash makes it better than the traditional recipe in my opinion. But you can try it yourself and be the judge. 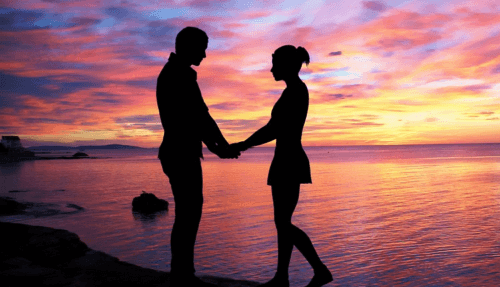 I bet you are going to come away in love with this amazing lasagna. These amazing photos and this vegan Italian recipe are courtesy of Law Of Bliss. You can get the recipe and more on the next page below.